A selection of vapour open products manufactured here in the UK. The range has been developed to overcome a number of construction challenges for new and historic building works. The Silic8 range has been independently tested for vapour diffusion to reassure you that water vapour is not trapped in the fabric of your building. Patent pending. Click on the product to download a user guide. MF1 Filler Adhesive A high quality mineral based white filler and light duty adhesive with fantastic performance. This filler adhesive makes the perfect solution to damaged plasterwork and has been specially designed and tested as part of our NewKey plaster repair kit. Holds shape well and can be built up in deep fill areas or to adhere plaster details. Lightweight and easy to smooth, sand and highly vapour open. Use in combination with PS1 to consolidate and stabilise problematic surfaces and substrates and provide additional bond strength prior to the application of MF1. 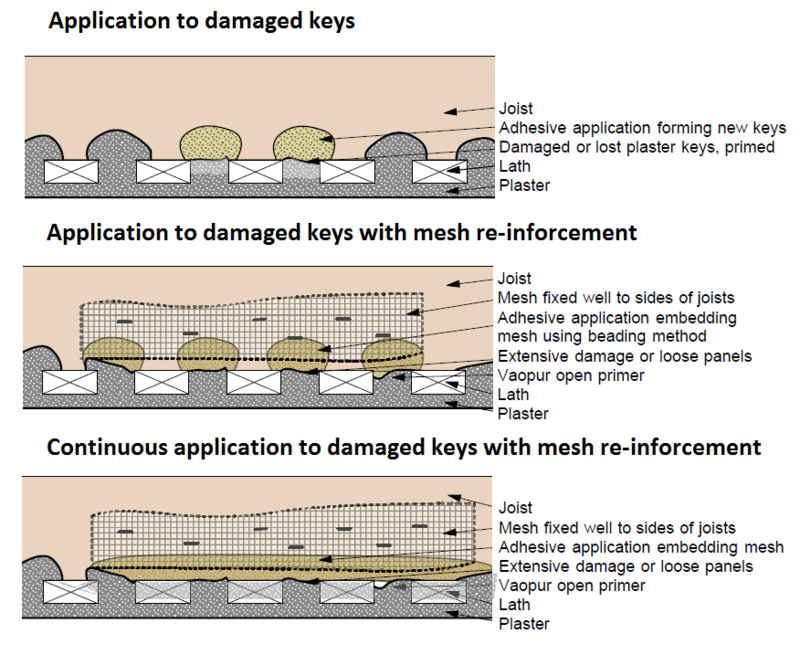 Any repairs to the plaster keys should, where possible, be completed and set prior to using MF1 to repair the plaster face. Powder filler: dilute in accordance with the instruction on the tin. Stir products well before use. The surface to be primed or adhered must be sound and dry. Where the surface is powdery or friable, use a penetrating solution to stabalise, work the primer into the affected areas with a brush and test for bond strength after 24 hours. Primed surfaces can be plastered after 24 hours. Check for bond strength prior to plastering. Providing the primed surfaces are dry and sound primed surfaces can be left before plastering. 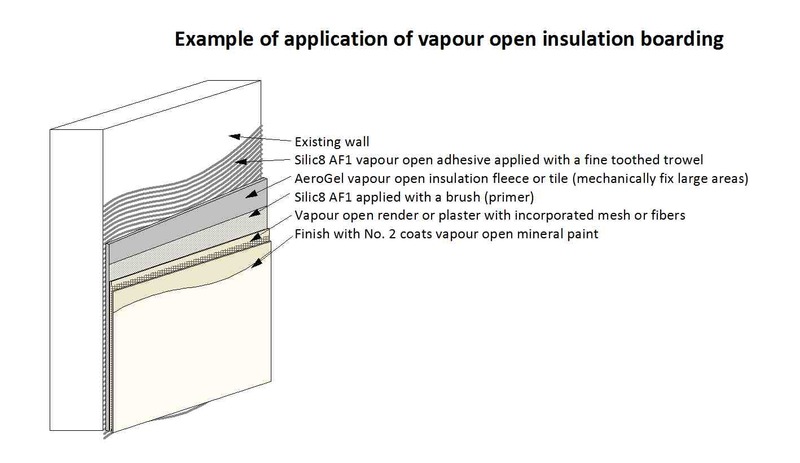 We recommend a vapour open plaster such as Solo One Coat. Ensure that the plaster is appropriate to the task and applied in accordance with the manufacturers instructions. Shelf life: Products in the Silic8 range have a minimum 24 months shelf life.